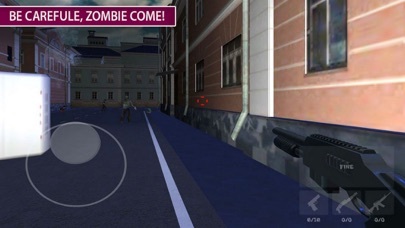 Zombie Target: War Death City is new intense 3D action shooter game FPS where you shoot zombie with overkill. A virus has brought about the zombie apocalypse, the war against zombie has broken out and people are in immediate danger of a gory death blood zombie. As a survivor and zombie terminator, it’s up to you to make the streets your battlefield zombie highway and shoot zombie run your way through numerous challenging levels. 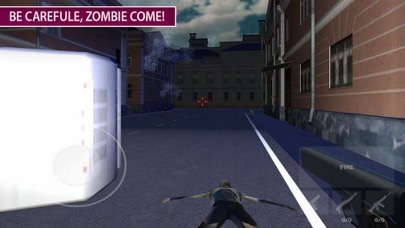 Game is a new zombie shooting game with excellent graphics, if you are a fan of thrillers or killing games. Shoot zombies infected house with a growing arsenal of handguns, shotguns, and automatics. 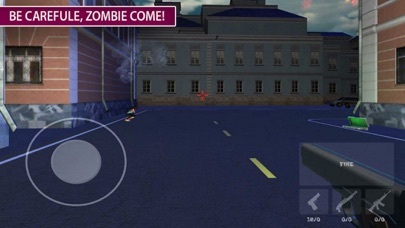 - Smooth zombie assault sniper action.